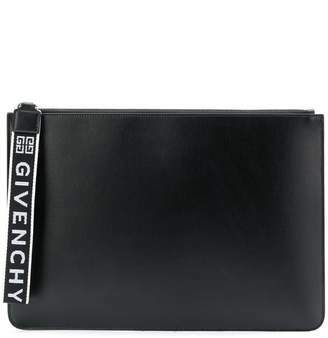 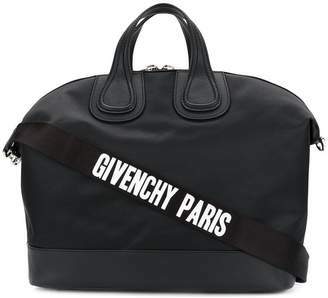 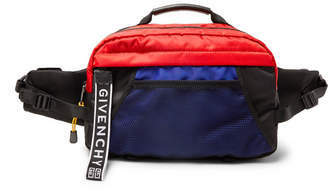 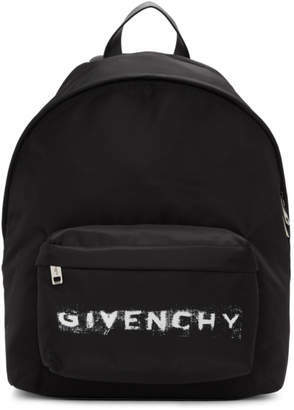 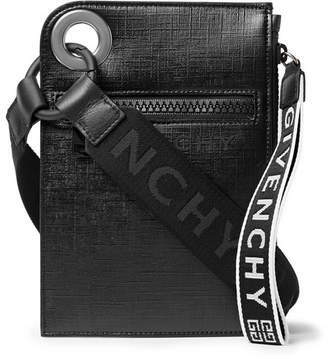 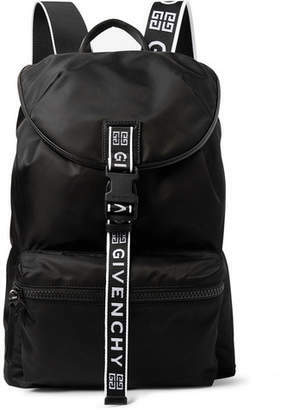 Founded in 1952 by Hubert de Givenchy, luxury fashion label Givenchy fuses elements of the brand’s couturier history with a contemporary streetwear edge. 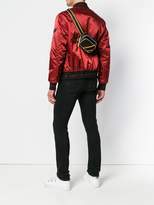 Under the current creative direction of Clare Waight Keller, the label channels its house codes through elements of dark romanticism and urban street style. 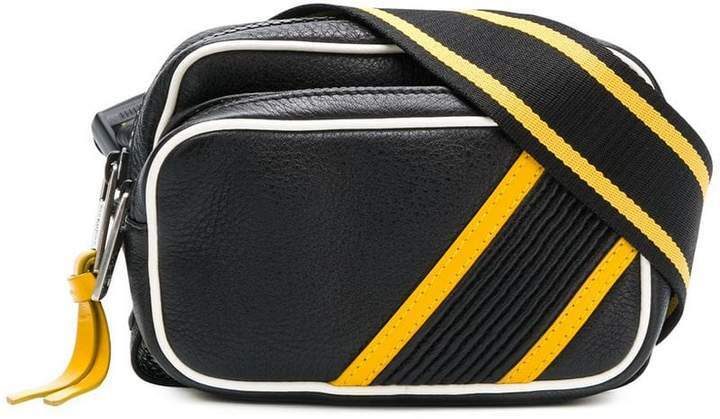 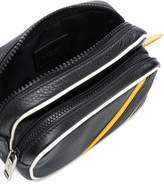 This black and yellow calf leather contrast trim belt bag from Givenchy features a top zip fastening, a front zip pocket, a contrast piped trim, a contrasting stripe detail and an adjustable strap.